There's not one Make Up For Ever purchase I regret. 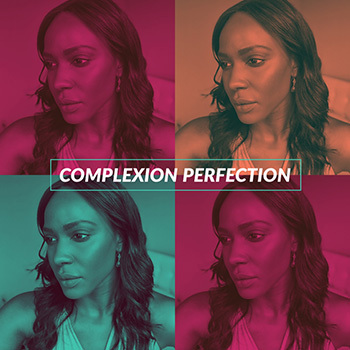 This is a brand that I will continue to sweat and praise because they offer quality products at a reasonable price point and they don't leave any skin tone out. So when they released the Artist Liquid Lipstick ($20.00), there was no hesitation to go check them out. My lips are naturally dry. I tested this liquid lipstick with and without lip balm. The lipstick goes on opaque. It's got that traditional doe foot applicator liquid lipsticks usually have. I love the color! I love the formula! 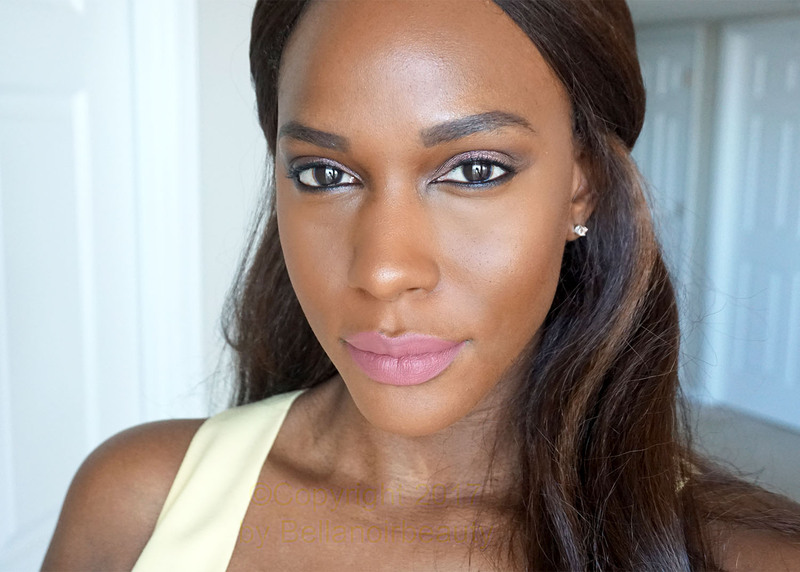 The quality is excellent as well, exactly what I expected from Make Up For Ever. I love that the price point actually matches the amount of product you get. 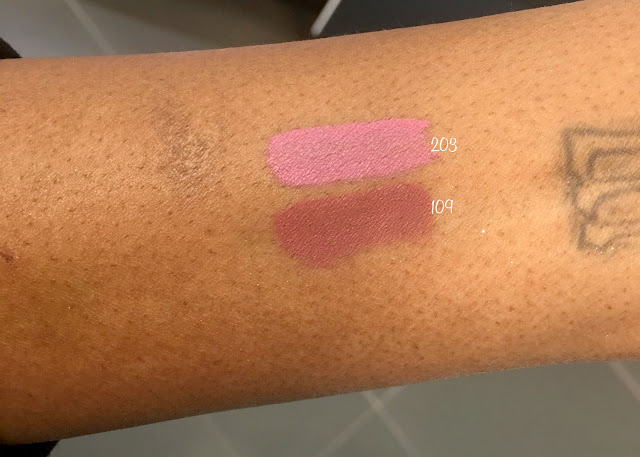 I love Make Up For Ever's Aqua Rouge Liquid Lipsticks but the problem with those is that they run out way too fast because you get so little product (0.08 oz split between a gloss and the actual lip product). This one is also 0.08 oz of all liquid lipstick but cheaper than the Aqua Rouge so win, win, win! There's nothing that I gave a side-eye to with this product. The ooonnnnnly thing I can say is that I wish there were more shades. 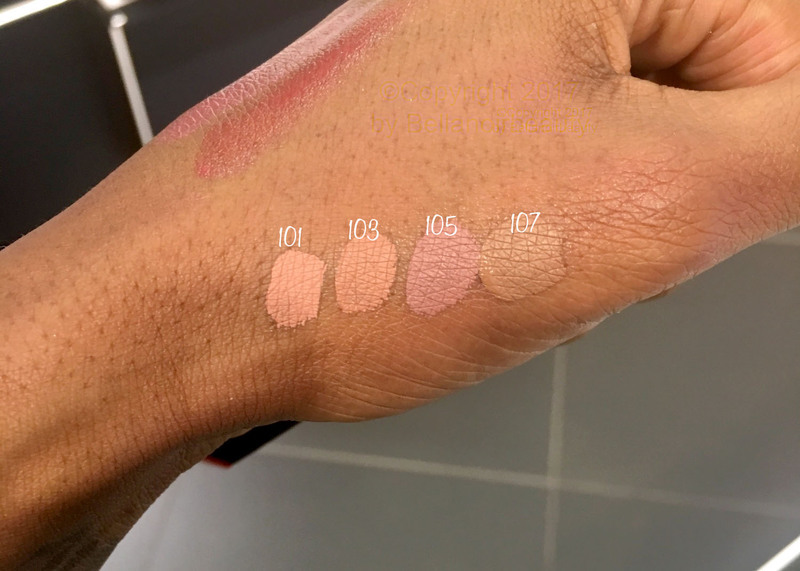 After swatching all of the available shades, 109, a.k.a. Praline, was the only one I felt confident would look great on me, or wouldn't make me look dead. 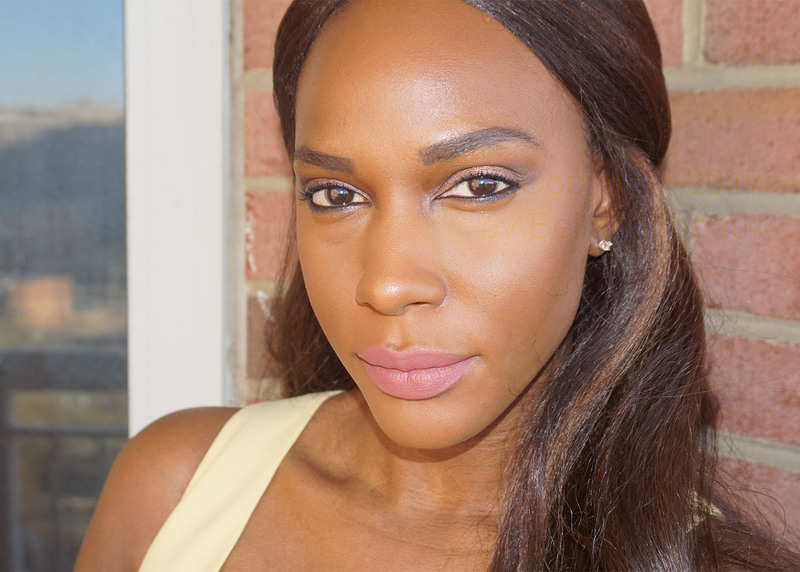 On a scale of 1-10, this liquid lipstick is a 10!